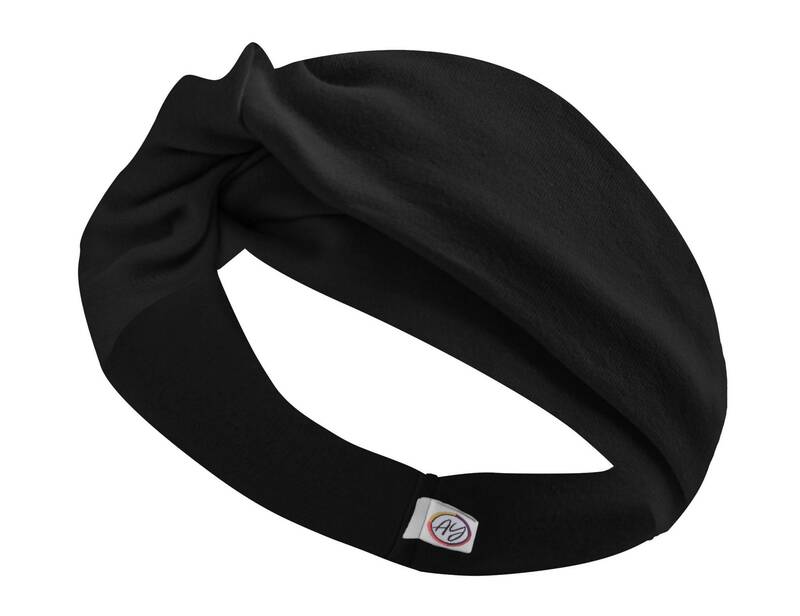 Our yoga headband is easy to wear. 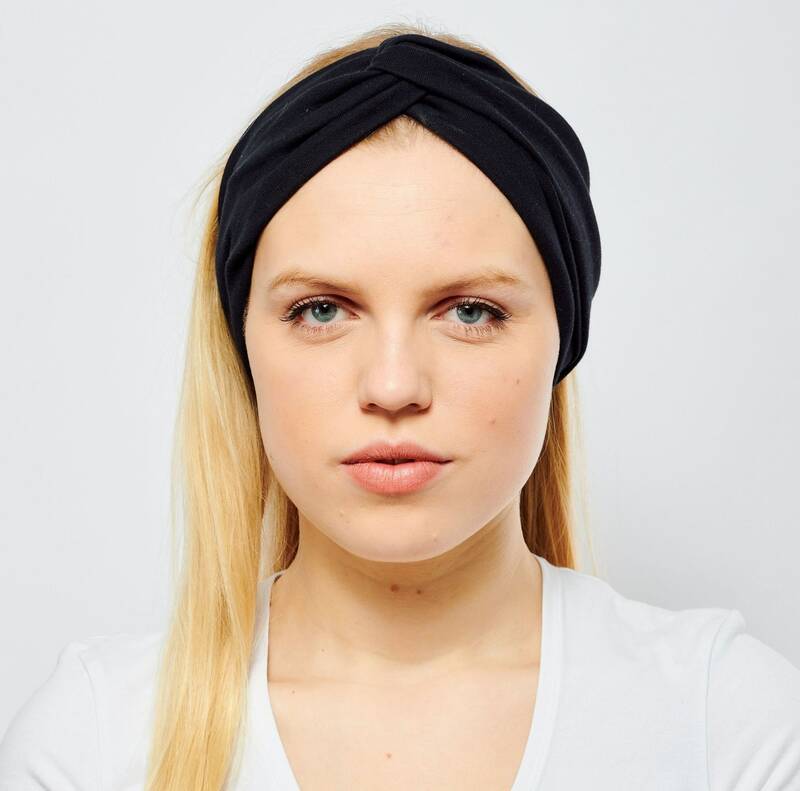 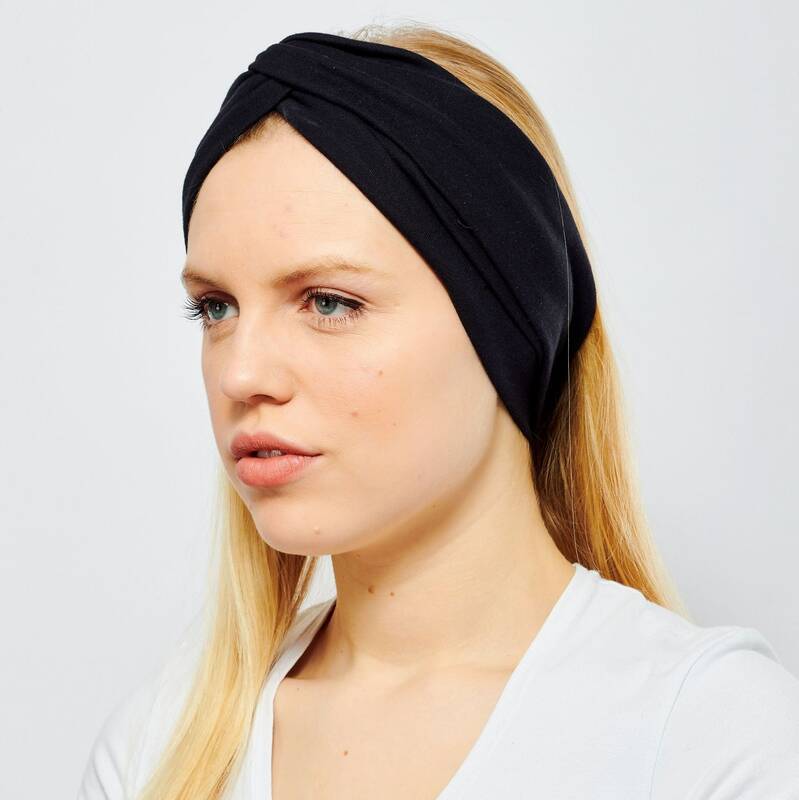 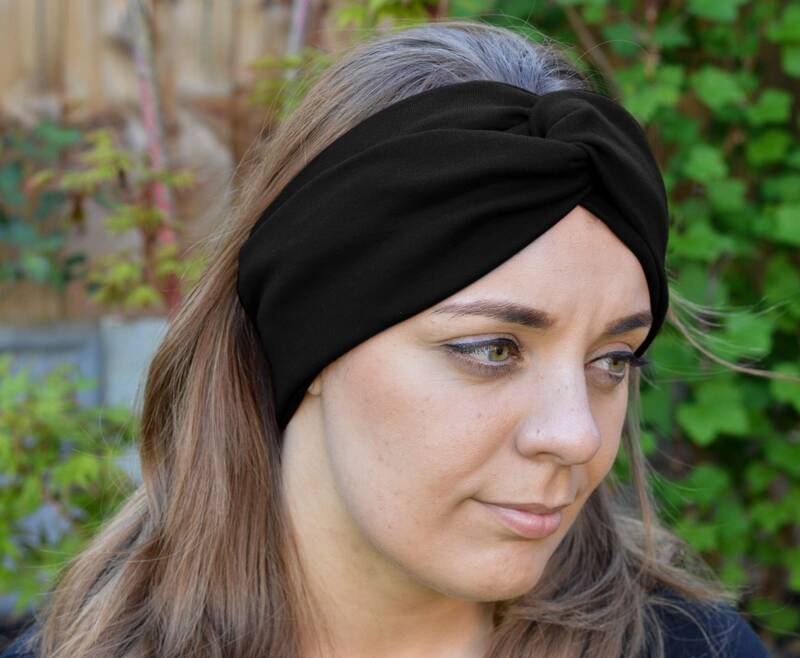 It's a wide, stretchy, very comfortable, black turban style hairband that has a twisted knot front. 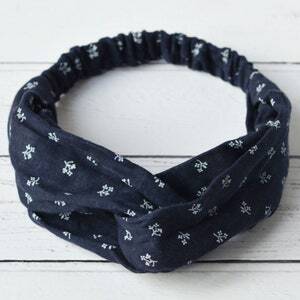 The very versatile accessory, made from a lovely breathable interlock cotton, is great for everyday wear, active wear, the beach, party and festival, or to dress up an outfit. 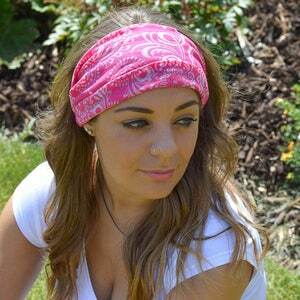 Made from super soft, stretchy, premium interlock cotton jersey our headband is both stretchy and comfortable. 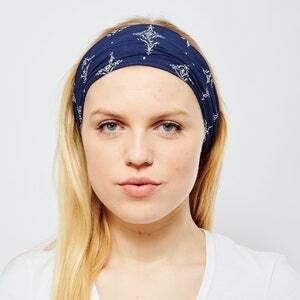 Everything you want from a headband. 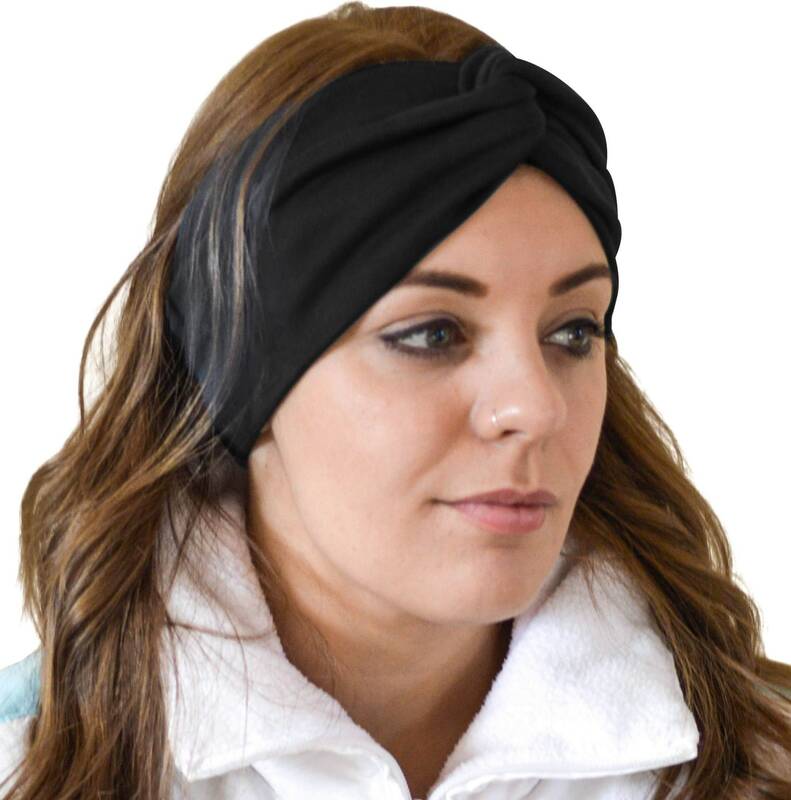 The headbands are tapered at the back for extra comfort, and are sewn such that there are no visible seams. 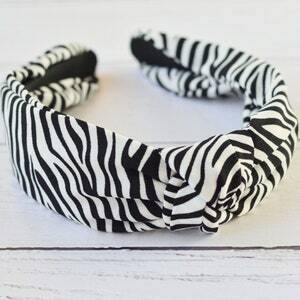 You can wear the headband with the knot at the front, to the side, or pushed to the back and with the two bands apart to create a wider turband look.There are so many different ways to wear it!